NHK quoted the Tokyo Regional Immigration Bureau as saying the woman, identified only as a 22-year-old, had arrived at Narita International Airport Saturday night by a Vietjet Air airplane from Hanoi. 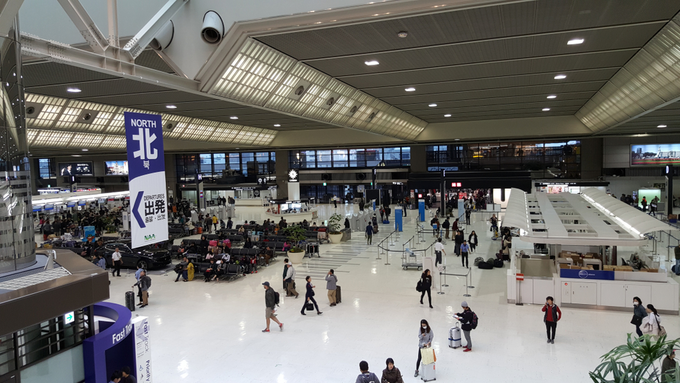 She sought to enter Japan as a technical intern trainee, but an irregularity in her request caused airport authorities to tell her to stay at the airport’s Terminal 1 Saturday night and complete her procedures the next morning. However, the next morning, while being transferred between Terminals 1 and 2, she fled through a door. She was accompanied by an unidentified staff member hired by an unnamed airline at the time. Her whereabouts were unknown as of Sunday night. Last year, Japan became the most popular destination for Vietnamese migrant workers with over 68,700 people finding jobs there, beating Taiwan with nearly 60,400 people and South Korea with over 6,500, according to statistics released by the Department of Overseas Labor.